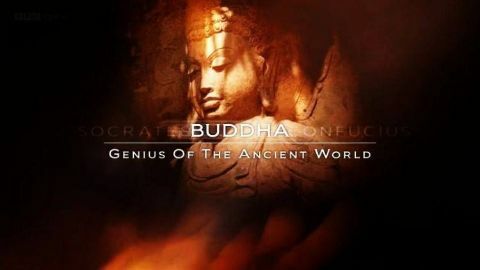 Historian Bettany Hughes investigates the ideas of ancient philosophers, starting with the Indian nobleman Siddhartha Gautama, more popularly known as Buddha. 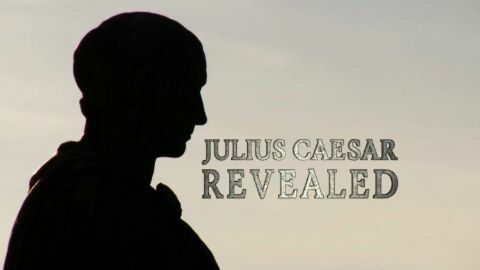 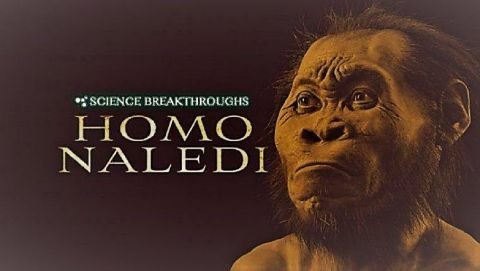 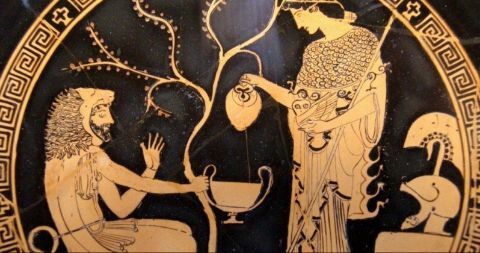 Thought to have been lived and tought between the sixth and fourth centuries BC, the sage and holy man inspired a diverse belief system that influences the lives of millions of people to this day. 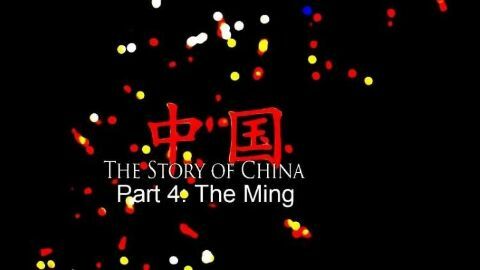 She travels to India, where Buddha experienced the challenging ideas and extreme methods of wandering `truth seekers', after he had abandoned his family and homeland in the Himalayas to embark on his philosophical quest to find a solution to human suffering. 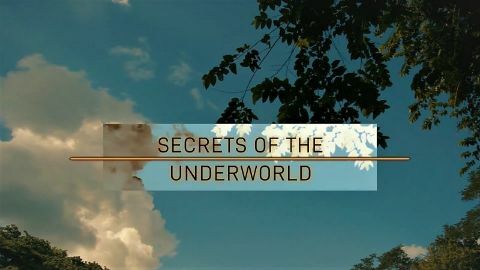 The treasure map uncovers a mysterious pyramid complex that reveals clues of violent sacrifices; newly discovered cave systems reveal gruesome evidence of ancient Mayan rituals; Albert Lin dives deep beneath the surface of the Mayan spirit underworld. 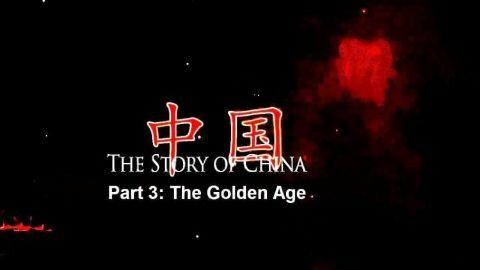 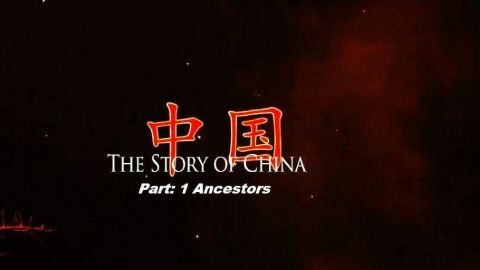 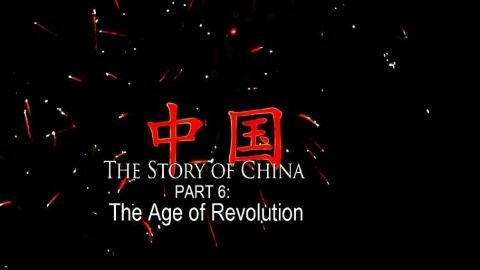 From the depths of the greatest tomb on earth comes an epic new story that could rewrite history, revealing for the first time the true origin of one of the world's most powerful nations: China. 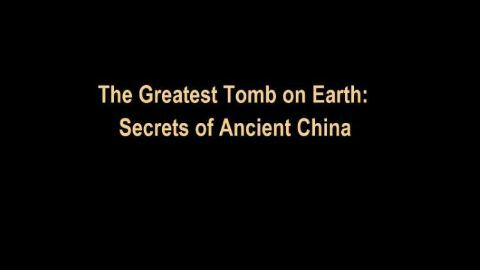 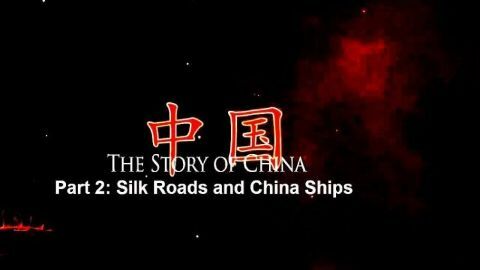 In this landmark film, historian Dan Snow, physical anthropologist Dr Alice Roberts and scientist and explorer Dr Albert Lin investigate a series of earth-shattering discoveries at the mighty tomb guarded by the Terracotta Warriors, a site two hundred times bigger than Egypt's Valley of the Kings and the final resting place of China's first emperor. 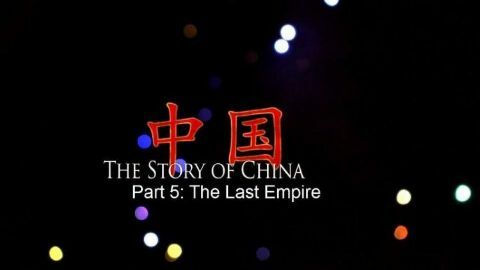 Mobilising the latest technology, delving into some of the oldest texts, enlisting world experts and employing forensic science, together the three reveal an explosive secret from the foundations of the Chinese empire.